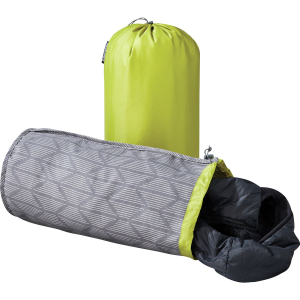 The Sleeping Giant Pillow lets you add a layer of comfortable memory foam on top of a Big Agnes Air Core or other pillow inserted inside its cover. 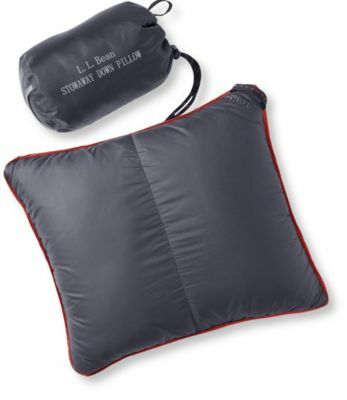 The foam layer adds a soft, uniform, pillow-top feel to your air pillow, while still being able to change the air pillow’s firmness and height by inflating and deflating. 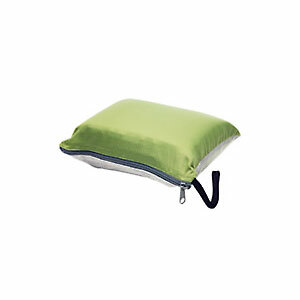 Adding the Upgrade Kit to the Air Core pillow made it much more comfortable than the Air Core alone. The Deluxe version ($29) comes with an air pillow. At 11.5 ounces for total set-up it's heavy. 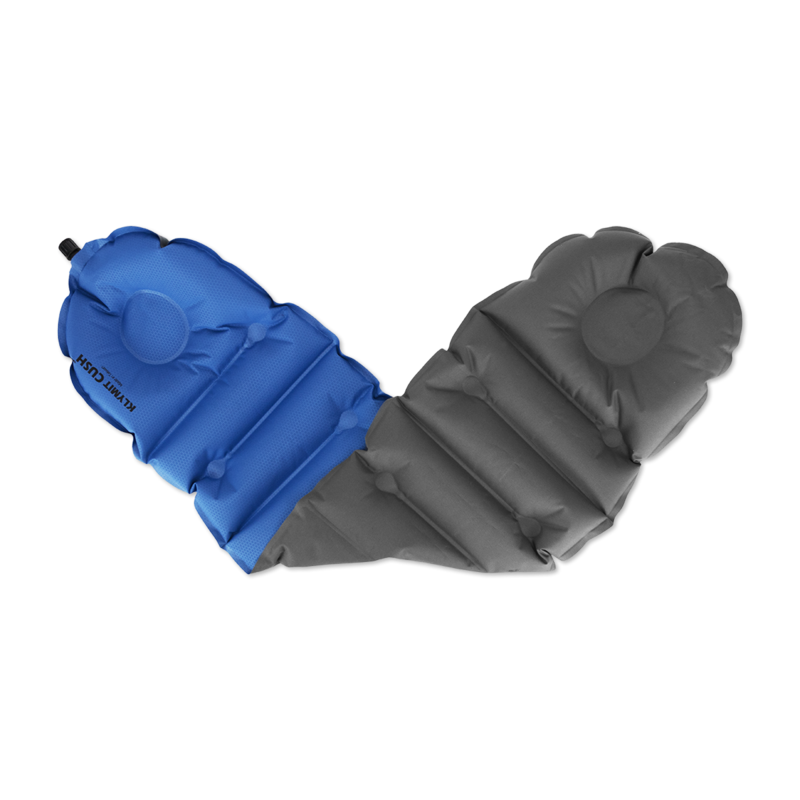 While the foam layer and cover significantly diminished the noisiness of the Air Core’s nylon covering, it was still a little noticeable to obsessive types. However, using a different pillow in the upgrade kit might fix that. 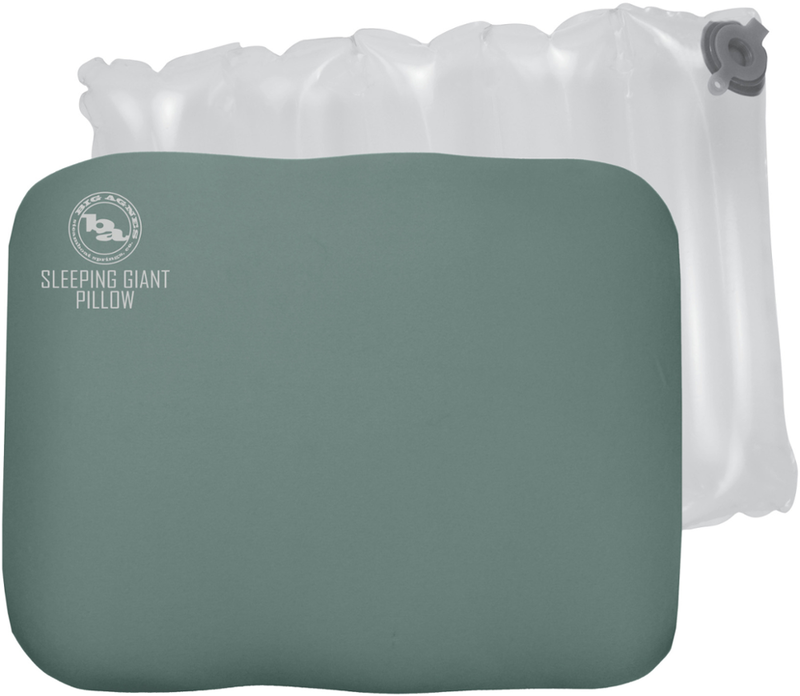 The Big Agnes Sleeping Giant Memory Foam Pillow (Upgrade Kit) is not available from the stores we monitor. It was last seen February 5, 2017	at Moosejaw.